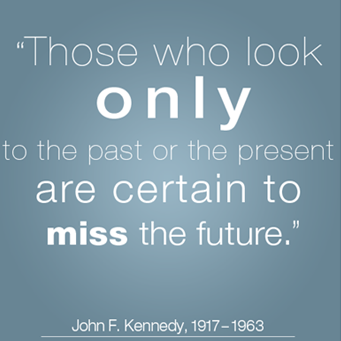 These twelve quotes about the past present and future should influence our perspective when it comes to the first two and alter our approach for the latter. 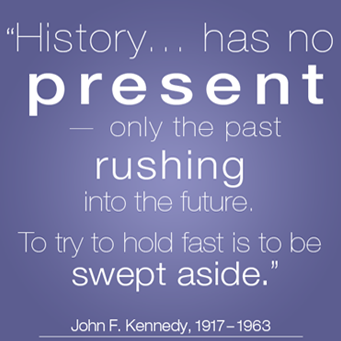 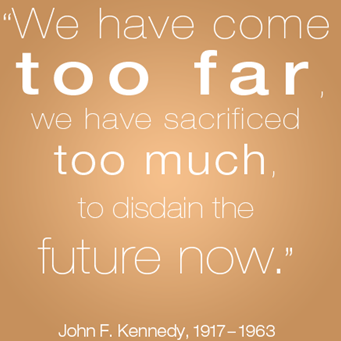 In recognition of the upcoming 50th anniversary of the assassination of John F. Kennedy, the 35th President of the United States, we’ve featured insightful JFK quotes in each category. 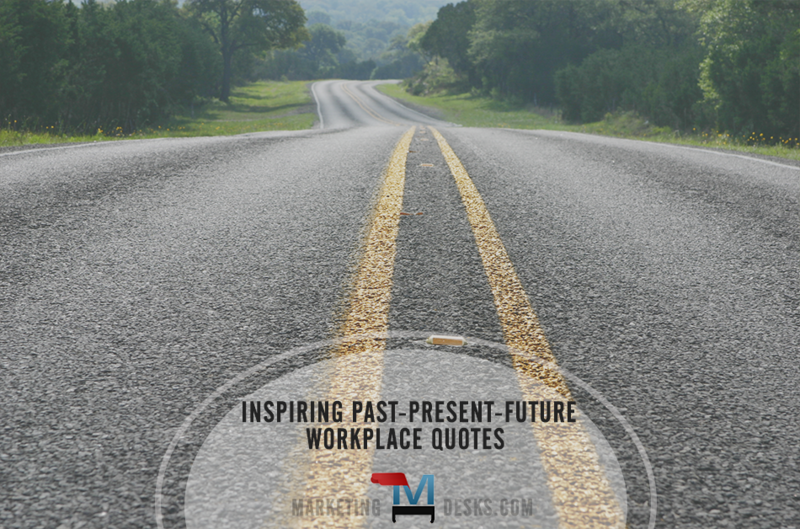 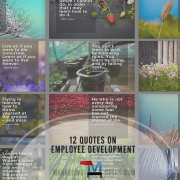 These motivational workplace quotes remind business leaders of the perspective that should influence our take on the past present and future, and change the way we live and work.